SERVPRO of Chatsworth/Stevenson Ranch are your experts on mold cleanup with over 30 years of hands-on and training experience. Mold is known to produce irritants and allergens than are especially to harmful to the elderly, children and those with respiratory health issues. 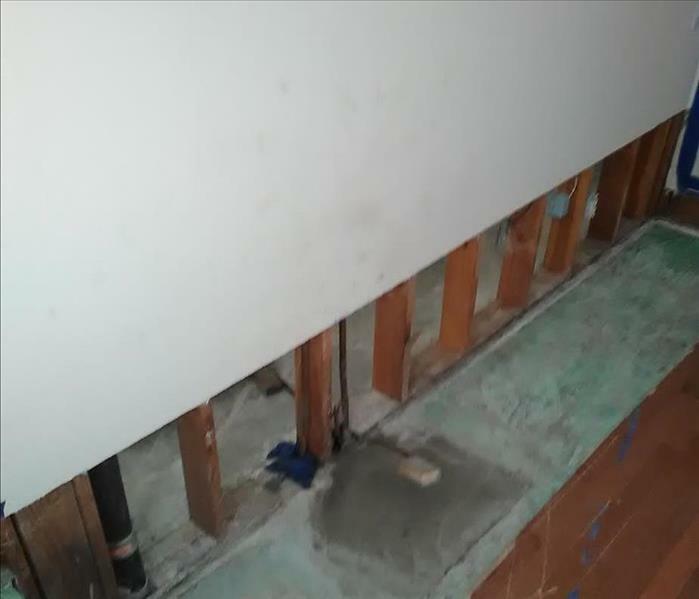 Mold growth can begin as soon as 48 hours after a water loss and should undergo remediation as quickly as possible. 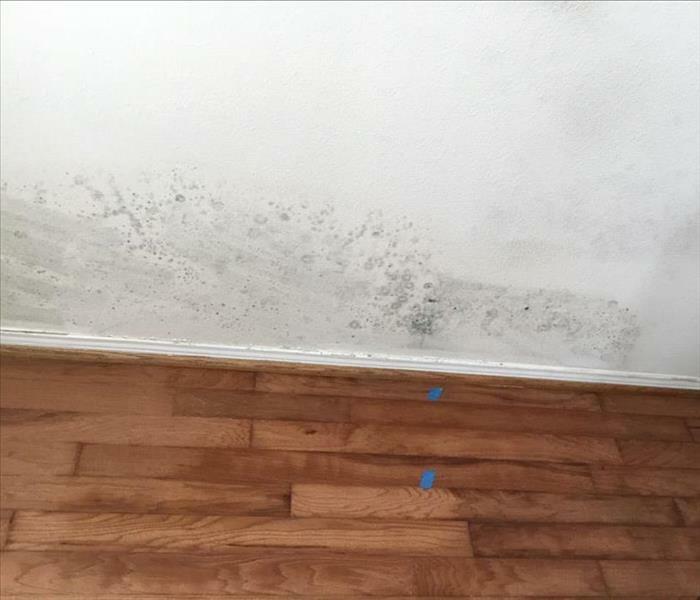 If you believe your home or business has mold growth, contact your mold clean up professionals at SERVPRO of Chatsworth/Stevenson Ranch today so your home can be safe and comfortable once again. We live and work in this community too; we might even be neighbors. As a locally owned and operated business, SERVPRO of Chatsworth/Stevenson Ranch is close by and ready to help with your mold-damaged property. We are proud to be an active member of the Chatsworth community and want to pitch in and help make our community the best it can be.